How can hemp oil help after a difficult exercise? When you exercise too roughly, your muscles develop small tears in the muscle fiber. As your body works to repair those microscopic tears, those muscles feel sore. When you use hemp oil after you’ve had a difficult exercise, especially if you aren’t yet feeling sore but you know that you worked out strongly enough to cause soreness, it can help. Essentially, hemp oil can provide support for a calming mindset, and is able to help relax your muscles. By just allowing your body to rest and work through some of the stresses in your mind, hemp oil is able to promote healthy recovery after exercise. Can hemp oil help if I take it before I exercise? There are actually plenty of reasons why hemp oil is beneficial prior to exercise! Most of these benefits go back to the fact that hemp oil supports a sense of calm and focus. Many people get pre-workout jitters, even if they don’t realize it. This anxiety may stem from an injury in the past, from a fear of becoming injured, or just from a worry that you won’t perform as well as you want. 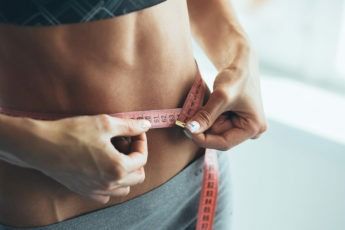 These jitters can end up becoming a self-fulfilling prophecy; when you’re more tense and less focused on your body, you’re more likely to bail on your workout early or push yourself too hard. Hemp oil, however, helps you avoid that anxiety and those stressors. Instead of focusing on how anxious you are about your upcoming workout, you can focus instead on the exercise that makes your body feel good. For many people, hemp oil can shift their mindset, making it easier for them to have a happy and satisfying workout. Of course, hemp oil doesn’t just affect you during your workout. It can affect the rest of your life too, and that effect will often circle back around to benefit your workout. When you’re less stressed about other factors in your life, you’re going to be less stressed while you’re working out, and that’s a great way to avoid injury altogether. 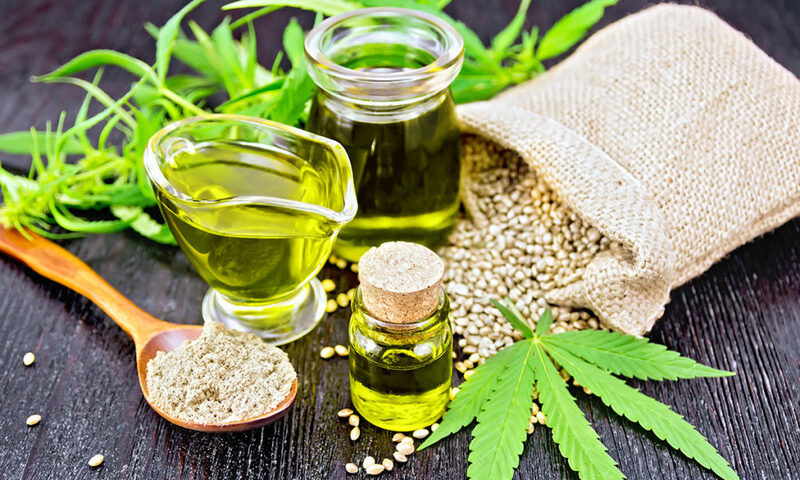 How can I add hemp oil to my daily routine? 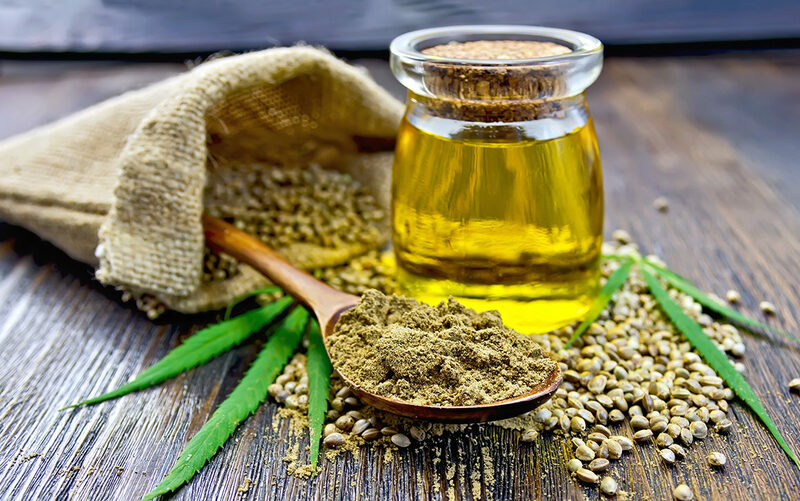 The best way to reap the benefits of hemp oil is to get your hemp oil from a reputable company that ensures all of its ingredients live up to a high-quality standard. Charlotte’s Web Extra Strength CBD Capsules are a great example of a hemp oil product that meet all of those criteria. They’re also extremely portable and easy to use. If you’re used to using hemp oil that is in a tincture, these capsules might seem strange to you, but they’re just as effective, with the added benefit of being easy to carry around. Whenever you become interested in starting a new supplement, remember to talk to your doctor first, especially if you’re already taking medications or supplements. Once your doctor has cleared you to use hemp oil, Charlotte’s Web can provide you with everything you need.